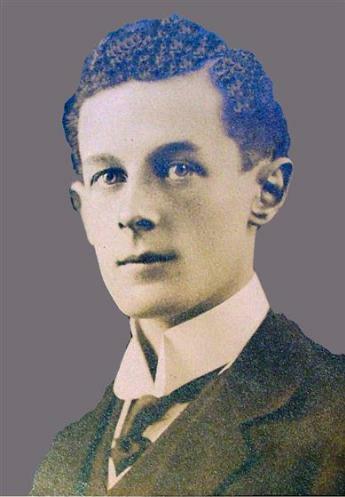 Eustace Cree was a pupil at the school between 1899-1903 and on leaving the school he studied engineering. In 1911 he was shown as being married to Ruby Cree and was living at 12, Nevan Court, Earls Court in London. He was an engineer and manufacturing agent. He enlisted into the Royal Navy on the 4th October 1914 and resigned as being medically unfit on the 15th March 1915, crucially the medical report which explains the reasons for his discharge is missing. He died of complications from whatever injury or malady caused his discharge from the Navy on the 20th May 1920 at the age of 35.